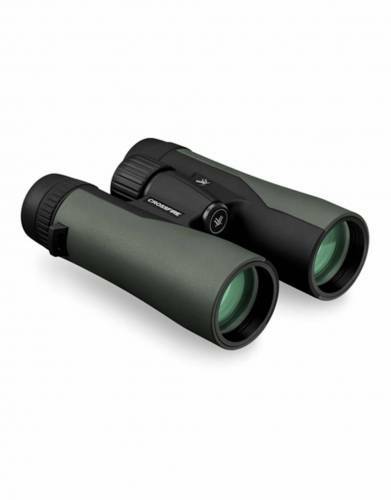 Binoculars are the number one safari essential. 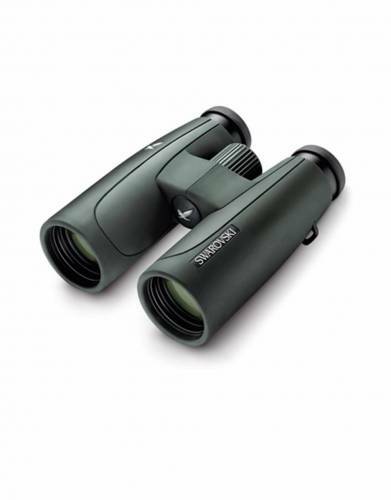 High-quality binoculars bring distant wildlife closer to you and allow you to remain a safe distance away while appreciating natural behaviour and dazzling detail. This greatly increases the quality of your game-viewing and contributes to your safety on safari.